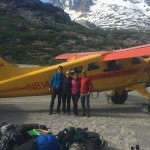 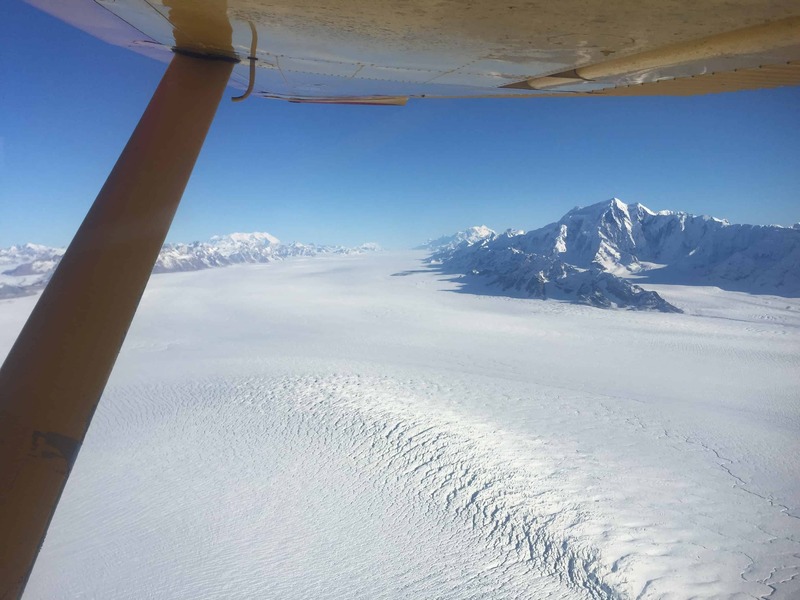 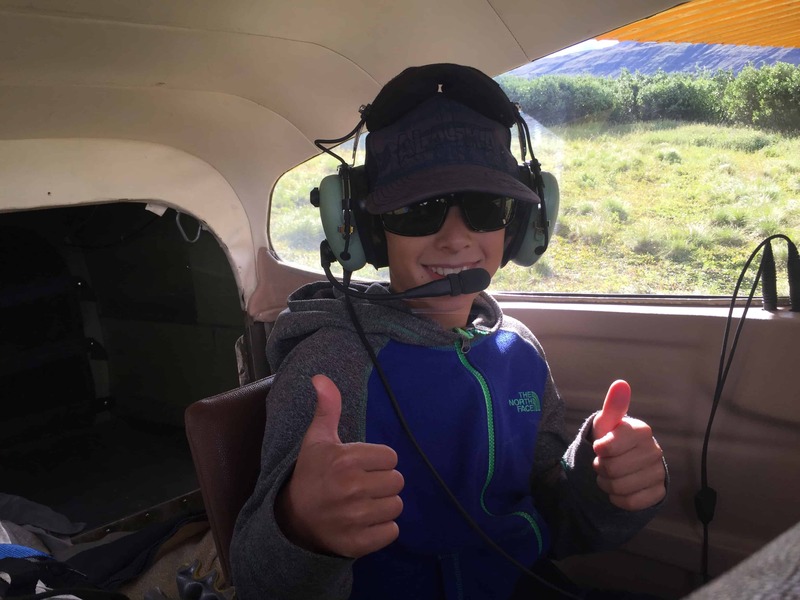 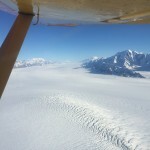 Join Wrangell M ountain Air for a range of unique experiences and flight tours in Alaska’s Wrangell-St. Elias National Park. 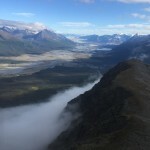 Encompassing the largest collection of peaks over 14,000’ in the U.S. and some of the largest glaciers in the world, the park is a Himalayan like landscape with a North American twist. 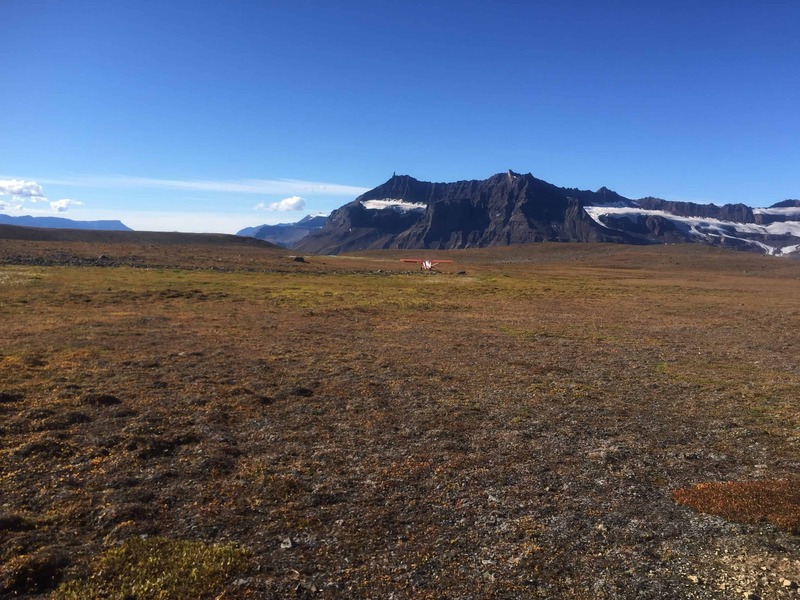 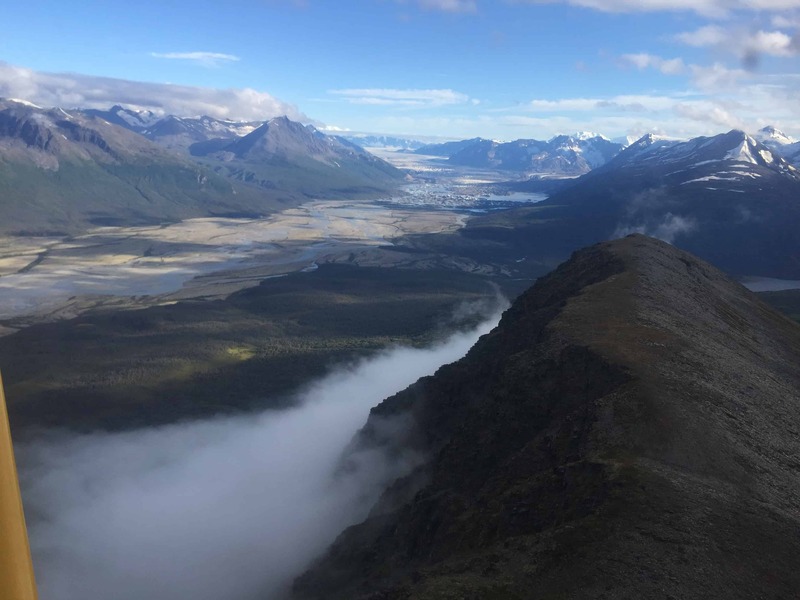 From our base in McCarthy, a relic of the gold rush era and gateway to the untamed mountain wilderness that surrounds it, bush plan es are the only way to explore the untracked backcountry. 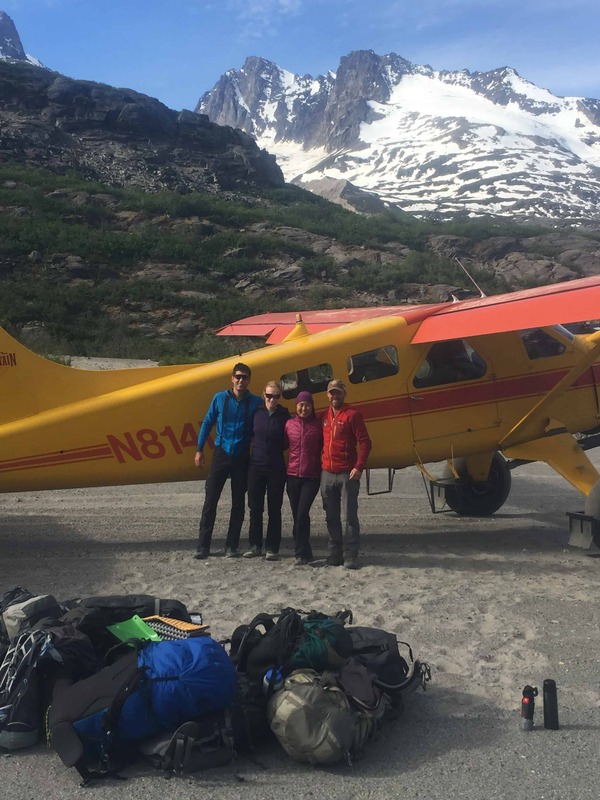 Wrangell Mountain Air offers day and overnight tours of Kennicott-McCarthy, world class flight tours, guided glacier treks, fly-out day hiking, backpacking, and wilderness rafting.